Dr. Dunia Korous brings joy and compassion into everything that she does. She loves brightening the smiles of her patients through both treatment and care. Dr. Korous is an excellent choice for anyone in need of a nearby dentist in Frisco, TX. 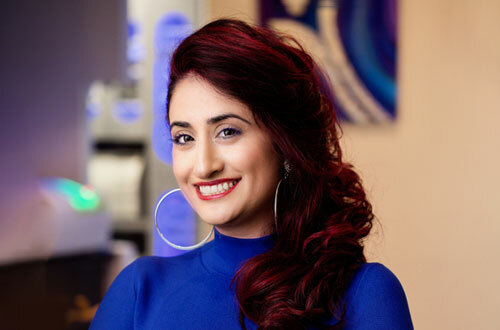 Her passion for dentistry can be seen by a single glance at her Frisco dentistry that symbolizes a great deal of emphasis on patient comfort. She's the dentist near you in Frisco whom you should trust upon and visit for any and every dental problem or dental care treatment. Ready to book an appointment? Give her office a call today. She is looking forward to meeting you! 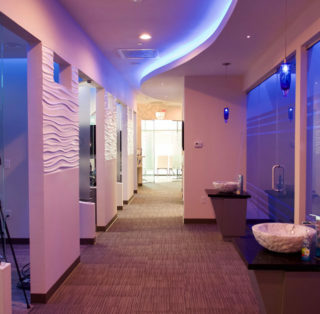 When you walk into our dental office in Frisco, you will be greeted by our friendly staff with a huge smile. We have an assortment of scents in the background to provide a warm environment. Then, you may be seated in our massage chair and asked to select the music of your choice in order to be relaxed throughout your treatment! With over 800 continuing education hours, Dr. Korous is completely devoted to ensuring that when she recommends a treatment plan to a patient, it will not only benefit the patients' smile, but will also consider the full scope of their overall health. 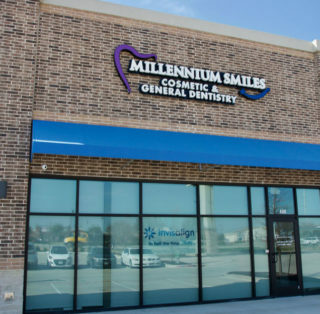 In addition to treating adults, Dr. Korous at Millennium Smiles is your friendly Frisco dentist who loves seeing kids! Not only do we provide gifts and balloon animals for the kids, but we are able to identify when a child might be having a breathing or developmental problem. Dr. Korous and her team are well-trained in treating and identifying airway, TMJ, and myofunctional disorders. 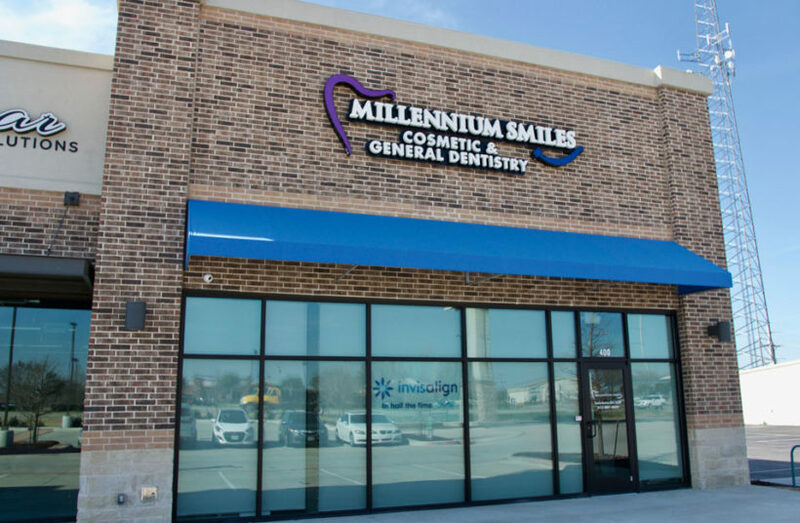 With a dedicated room for before-and-after photos, you are able to see all the incredible cosmetic work performed at Millennium Smiles. From teeth cleanings to root canals, Dr. Korous will work to develop a customized treatment plan for you! If you have a child 6 months of age or older, bring them in and we will take care of all their dental needs! Refers to the join that connects the lower jaw to the skull. 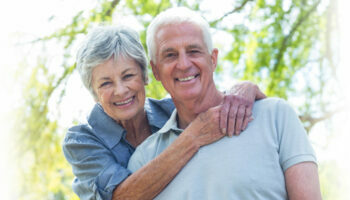 If you are experiencing pain in that area, Millennium Smiles has treatment options for you!